Climate change is one of the defining challenges of our generation, its consequences at the heart of the Red Cross Red Crescent mission to prevent and alleviate human suffering. Climate-related disasters such as heatwaves, floods, droughts and the diseases they encourage are sadly familiar enough, but we now face a global rise in these risks. Some of these rising risks are already locked in due to past emissions, and there is very limited time to prevent them from getting worse. Climate change was initially seen as an environmental problem. Discussions centred on whether humans were causing it, and how much we would need to reduce emissions to avoid future problems. But more recently people have realized that humanitarian impacts are already happening: more intense monsoons and lethal heatwaves in Europe, for example, were wake-up calls on the changing risks. Right now, the world is fully aware of these rising risks, yet concerted international action to address them remains limited. The 2015 Paris Agreement was an almost unprecedented international commitment to reduce emissions and address rising risks, especially for the most vulnerable. But the ambitions of Paris cannot be met by national governments alone; so private-sector CEOs are stepping up, cities are joining forces to create resilient futures, and communities around the world are taking action. Such actions in the coming decade will help define the humanitarian landscape for this century. 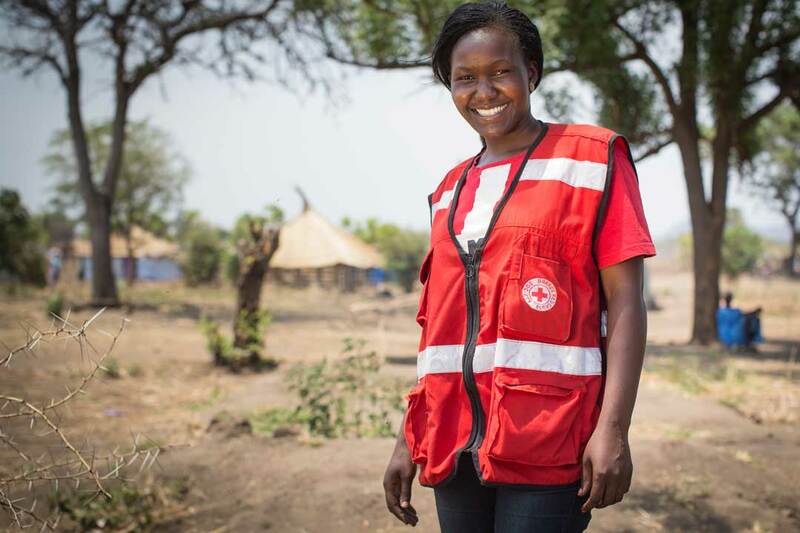 By 2030, we could be part of a world that is building resilience to rising risks while temperatures are kept to manageable levels; a world where the Red Cross Red Crescent plays a key role in connecting global ambition to local action. Or we could be part of a world that is locked in to unmanageable climate change, with existential challenges for small islands and low-lying coastal areas; heatwaves and other extremes that are beyond human coping capacity; entire ecosystems and many, many livelihoods under threat. 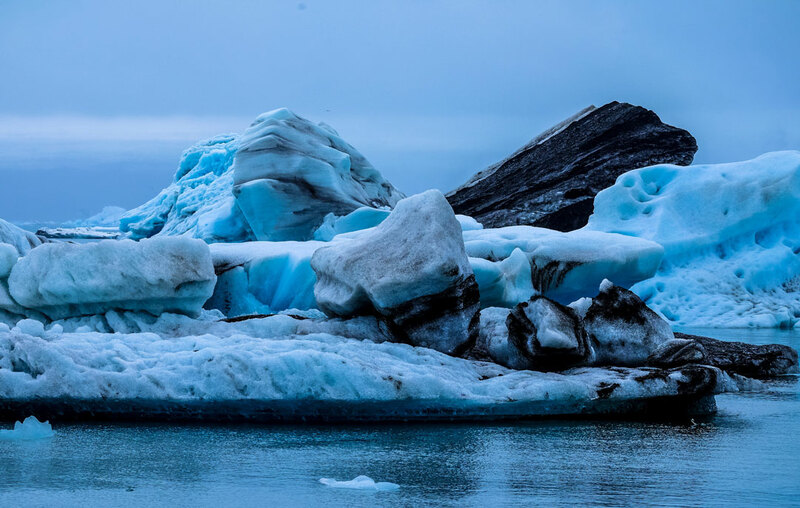 What is clear today is that we will need to radically change the way we work in order to meet the rising challenges of a changing climate issues that we will need to consider include these. Forecast-based action will continue to be critical to reducing risks, especially as extreme events become more frequent. Early warnings will continue to improve over the next decade, while forecasts will incorporate more socioeconomic data on impacts, such as which houses are likely to flood. Decentralized networks for information and communication will be critical. Communications and financial technology will also evolve, potentially enabling an expansion of early action and forecast-based financing. It will be critical for structures to be nimble so that we can test new opportunities and learn from mistakes. How can the Red Cross Red Crescent Movement better anticipate extremes for early action? How can National Societies test, implement and adapt approaches such as FbF? 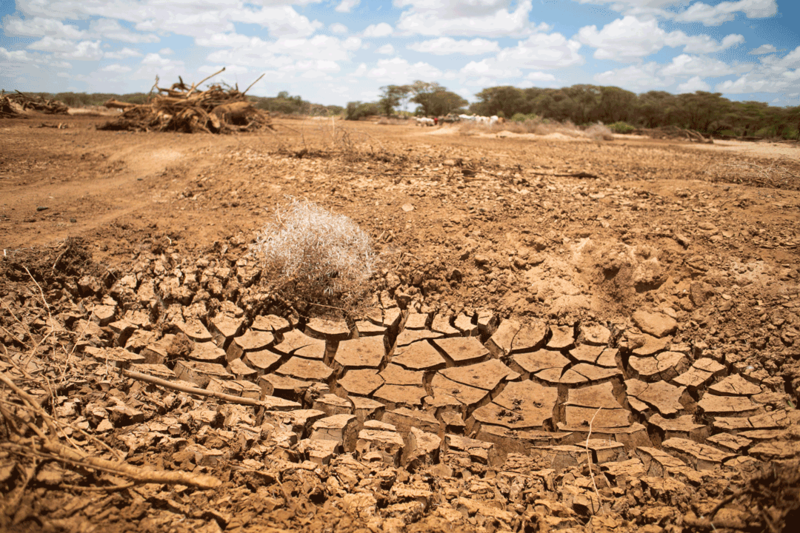 Climate finance is reaching the same order of magnitude as traditional development assistance and humanitarian aid, but much of it flows through non-traditional channels rather than multilateral appeals and bilateral projects. National Adaptation Plans will outline the priority investment areas for countries receiving climate finance, and it’s critical that National Societies engage in NAP development to ensure that funding addresses the risks faced by the most vulnerable people and is generally allocated to climate-smart risk reduction, or other priority sectors such as health. Once plans are adopted, National Societies can most position themselves as useful implementing partners. How should National Societies engage with governments to influence NAPs and partners in implementation? How can they use disaster law? Loss and damage from climate impacts is often presented as a third pillar in the UNFCCC climate negotiations, and an unavoidable issue. Despite our efforts to reduce emissions (mitigation) and impacts (adaptation), we will face record-breaking weather extremes which will result in loss and damage. Solutions such as insurance coverage are being discussed, but it’s likely there will also be many impacts that are unexpected and not covered. What role should National Societies play in the expected rise of loss and damage, making sure the most vulnerable are supported? It is estimated that 75 per cent of the global population may be exposed to the deadly effects of heat extremes by the end of the century, yet little planning and action is underway to reduce this risk. Increasing storm surges into historically safe urban areas will necessitate difficult choices on the cost-benefit ratio of protecting coastal areas versus managed retreat from them. The drought in South’s Africa’s Western Cape province that triggered an acute water shortage in Cape Town is a timely example of future urban water scarcity. The Urban Climate Change Research Network predicts that over 650 million citydwellers will face reduced water availability by 2050. Urban food security will become a more pressing issue. As climate change causes increased variability in food production and extreme events disrupt local supply chains, food prices in cities are likely to be increasingly volatile, disproportionately affecting the urban poor. How can we make use of more than 160,000 branch offices in the Red Cross Red Crescent system, often found in towns and cities, to catalyse action on climate in cities? Under the IFRC’s 2017 policy, youth are recognised as key drivers of humanitarian action and development. Young people foster community resilience by being the leaders, volunteers or just the members of the future. Yet their potential is often overlooked when agendas are set at the world’s top tables. The IFRC’s Framework for Climate Action Towards 2020 acknowledges the importance of youth in climate-smart programming and recognises the need to engage and mobilise the young. If youth are central to the Movement, how can we use their knowledge, talents and innovation to transform global climate action over the next decade? Some people are now proposing deliberate large‐scale intervention in the Earth’s climate system to counter the effects of climate change, such as blocking out sunlight by injecting sulphur into the stratosphere (like a volcanic eruption). This may have large side-effects and major impacts on the most vulnerable, yet the humanitarian community is absent from discussions on geoengineering. Early engagement by the sector is imperative to ensure that humanitarian considerations are heard. Those who may suffer the worst outcomes need to be involved; especially given the risk of ‘predatory geoengineering’ where self-interested interventions may result in harmful consequences to others. How can the Movement be ready to engage in geoengineering conversations? How can it ensure respect for the Fundamental Principles of the International Red Cross and Red Crescent Movement in what is certain to be a politically charged and ethically uncertain context?